No one can resist saucy, cheese enchiladas that are packed full of ground turkey and black beans … except my son. Ha! He’s getting more vocal about what he wants to eat and the other night when I made these easy enchiladas, he wanted nothing to do with them. I decided it was a night I was going to pick my battles and not argue with them. The rest of us loved them and they made enough for us to have for dinner later in the week. I’m sure my son won’t want to eat them again. As I mentioned, they were easy to make and I like that you use low-carb tortillas especially since I’m back to watching what I’m eating. We drizzled roasted shishito pepper sauce over them to add a little heat and they were so good! Preheat oven to 400 degrees. Lightly spray a 9×13 baking dish with nonstick cooking spray and set aside. Pour 1/2 cup of the enchilada sauce into the dish. In a large skillet, heat the olive oil over medium-high heat. Saute the onions for 2 minutes until they start to soften. Add in the garlic and cook for 30 seconds. Add the ground turkey and spices. Brown the turkey until it is cooked through. Mix in the tomato paste until combined. Stir in the beans and lime juice. If needed, add 1/2 cup chicken stock. I didn’t need it as my mixture was wet enough. Allow to cook for a couple of minutes more and then remove from heat. To make your enchiladas, place a tortilla down on a flat surface. Place 3 tablespoons of the turkey mixture on the one side of the tortilla. Tightly roll the tortilla and place seam side down in the prepared baking dish. Continue until all tortillas are used. Pour the remaining sauce over the enchiladas and top with both cheese. Bake for 18 to 20 minutes or until the sauce is hot and the cheese has melted. Remove from the oven and allow to stand for a couple of minutes before serving. Top with a dollop of sour cream and a sprinkle of green onions. Sloppy Joe sandwiches are one of the meals that remind me of being a kid. We used to eat them pretty regularly, but with the sauce that comes from a can. I’ve made them several times for my kids and found that if I put anything between a bun, my son will eat it. That’s a win in my book especially since he seems to be getting more picky by the day! I loved this recipe and the fact that I had just about everything in my pantry and fridge to make it. I used ground turkey in place of ground beef to make it a bit more healthy. I’ll use onion rolls next time, but my kiddos loved it with fried onions on top for a little crunch. I’ve been craving Mexican food lately and thought this would be great way to enjoy some delicious food and eat from our pantry. I only needed to pick up corn tortillas, but I had everything else in the house. The recipe came together really quickly and gave us enough for leftovers and a couple lunches for me. I love the mix of corn and black beans and my kids didn’t even know I used ground turkey instead of beef. I love swaps like that! If you’re anything like me, you find yourself with way more zucchini than you know what do with. This recipe will take care of that problem for you! I loved the combination of zucchini and spinach, plus it’s a twist without the pasta. I swapped ground turkey in place of ground beef to make it even more healthy. I might add some mushrooms next time and I’ll definitely use a mandolin to slice the zucchini thinner. Whenever we go to P.F. Changs, we get chicken wraps as an appetizer. I’ve seen copycat recipes floating around for awhile and it was finally time for me to get in the action. OMG….why did I wait so long? These are so easy to make and I had almost all the ingredients on hand. They were a big hit with my daughter and I know we’ll be making them again, very soon! I used ground turkey since that’s what I had in my freezer, but I’ll be swapping it out for ground chicken the next time I make these wraps. In a saucepan, heat the olive oil over medium high heat. Add the ground meat and cook until browned, breaking into small pieces as it cooks. Drain any grease and then add in the onions, garlic, hoisin sauce, soy sauce, rice wine vinegar, ginger and Sriracha. Cook until the onion become translucent, approximately 1-2 minutes. Stir in the water chestnuts and green onions and cook for an additional 2 minutes. Season with salt and fresh ground pepper to taste. Scoop several tablespoons of the mixture into a lettuce leaf and eat like a taco. Enjoy! Whew, what a week! We’ve been running around like crazy and these are the times I have meals prepped and ready to make. I found this recipe while looking through some old pins on Pinterest and thought it would be a meal that everyone would enjoy…wrong. My little guy wanted no part of it, oh well…I’ll keep trying! I’m not a huge fan of sun-dried tomato, but this pesto is amazing! It’s not too strong of flavor and adds depth to the meatballs. 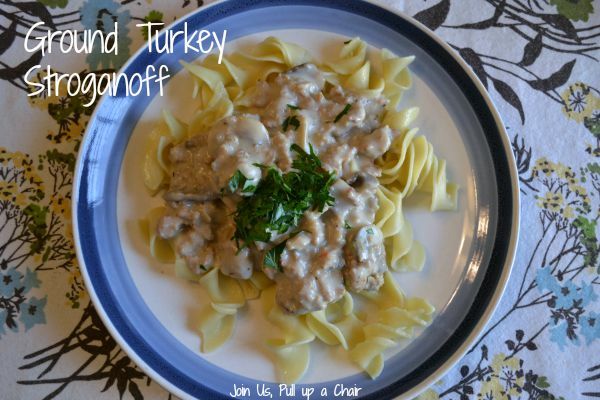 Turkey can sometimes be dry, but these meatballs were moist and were great for leftovers too! I know I’ll be making the mayo just to have on hand…it was so good! Of course you need to have an amazing roll with this sandwich. We always buy our rolls from a local Italian bakery – along with their amazing tomato pie! Preheat oven to 350 degrees. Lightly spray a baking sheet with non-stick cooking spray and set aside. 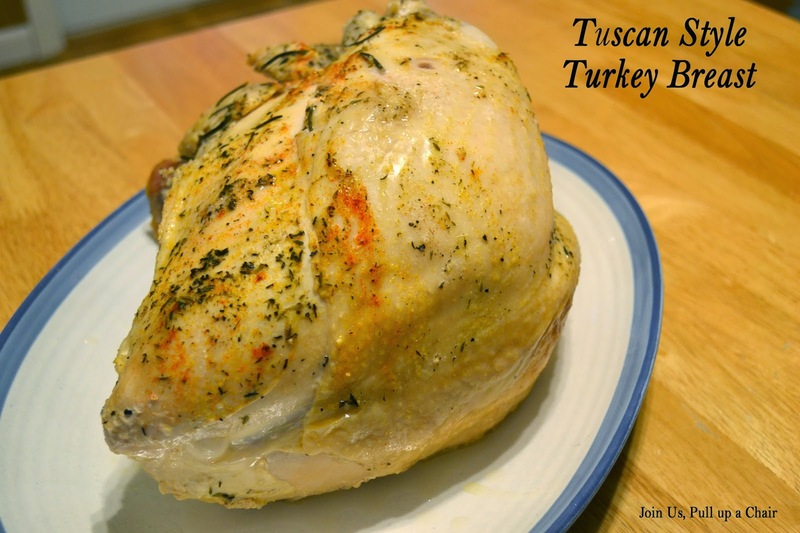 In a large bowl, combine the ground turkey, egg, pesto, crushed garlic, parsley, bread crumbs and Parmesan cheese. Mix until just combined. Using a tablespoon cookie scoop, make meatballs. My mixture made approximately 2 dozen meatballs. Place the meatballs on the prepared baking sheet and lightly brush the tops with olive oil. Bake for 15 minutes and then place under the broiler for an additional 5 minutes, until the tops are lightly browned. While the meatballs are cooking, mix together the remaining two tablespoons of sun dried tomato pesto and mayo in a small bowl. Place in the refrigerator until ready to use. To assemble the meatball sandwiches, place two slices of provolone cheese on each hoagie roll. Broil for a few minutes until the cheese has melted and the roll is toasted. 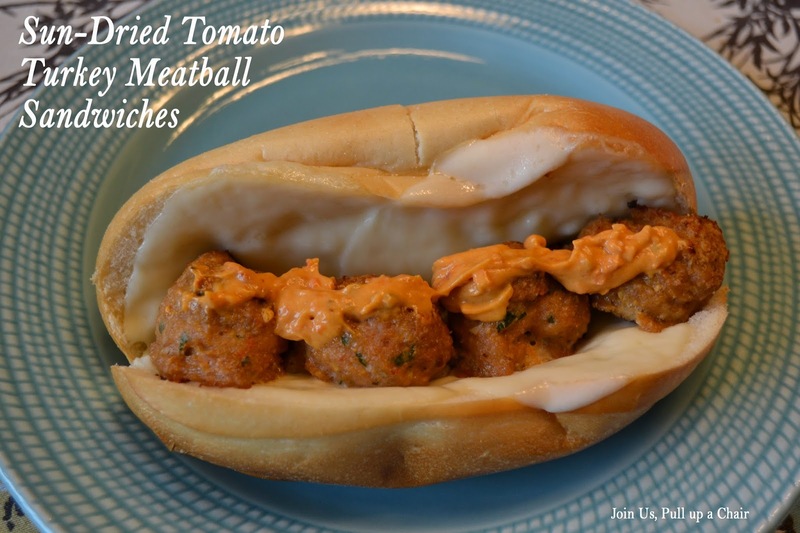 Place 4 to 5 meatballs on each roll and then top with the sun dried tomato mayo. Cut in half and enjoy!